Introduction Getting a dream home in life is considered a dream come true especially for the middle-class families in India. The ownership of getting a personal home is regarded as one of the major signs of success in our society. But, converting your dream into reality is not a difficult task in today’s time as many institutions are providing home loans with competitive interest rates in the country. About Home Loans Talking about the home loan, it is a type of amount borrowed for a fixed tenure from the financial institutions to buy, repair, renovate or construct any type of residential property in which the lenders take an interest rate on the amount which is taken or borrowed, that needs to pay by the trustee along with principal amount. It is regarded as one of the most popular products that are offered by the NBFCs and banks to their customers. It is even considered as the largest selling banking product by the banks and also the longest relationship maintained with the lender. Buying a home for your needs is once in a lifetime decision to adopt. So, one must need to take the best option regarding housing or home loans. Types Of Home Loans: There are different types of home loans provided by the financial institutions. They are: Home Purchase Loans Home Conversion Loan Home Loan for Construction Home Renovation/ Extension Loans Plot Loans Balance Transfer Home Loan Bridged Loans Stamp Duty Loans NRI Home Loan Tips To Follow While Taking Home Loan 1. Try To Borrow Such Amount That You Can Repay It is well said that ‘Don’t live beyond your means’. 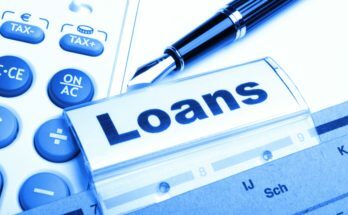 Only take the loan if you are able to repay it easily. 2. Make Sure To Keep The Tenure As Short As Possible If you will keep the tenure shorter, you will not have to pay higher EMI. Try to take a loan on a short-term basis just because in the long-term loan, you will have to face the problem of high-interest rates. 3. Keep Punctual And Disciplined Ensure yourself in a disciplined state when it comes to the regular repayment of your dues. 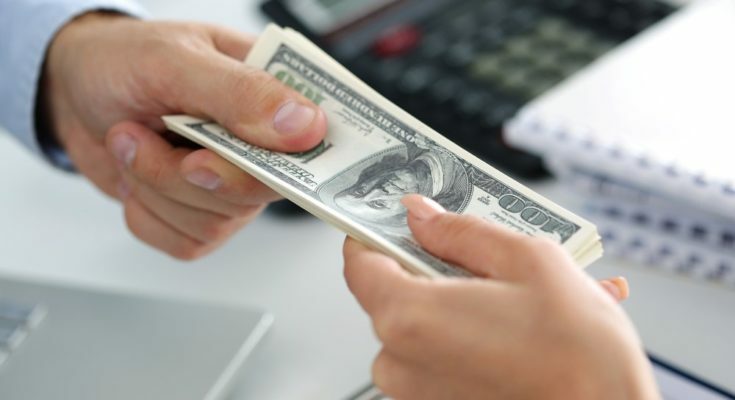 Try to make sure not to miss any payment just because somehow it will make an impact on your profile of credit and will surely hinder your upcoming chances to take loans. 4. Take Insurance At The Time Of Big Home Loans It is mandatory for you to take an insurance cover with the home loan for the sake of betterment. Try to buy a term plan conceding the same amount in order to ensure your family is not saddled with any type of unaffordable debt if something unexpected happens. 5. Make Sure To Discuss It With Family Members It is an important task to perform before taking the home loan just because the repayment will eventually make an impact on the overall finances of your household. 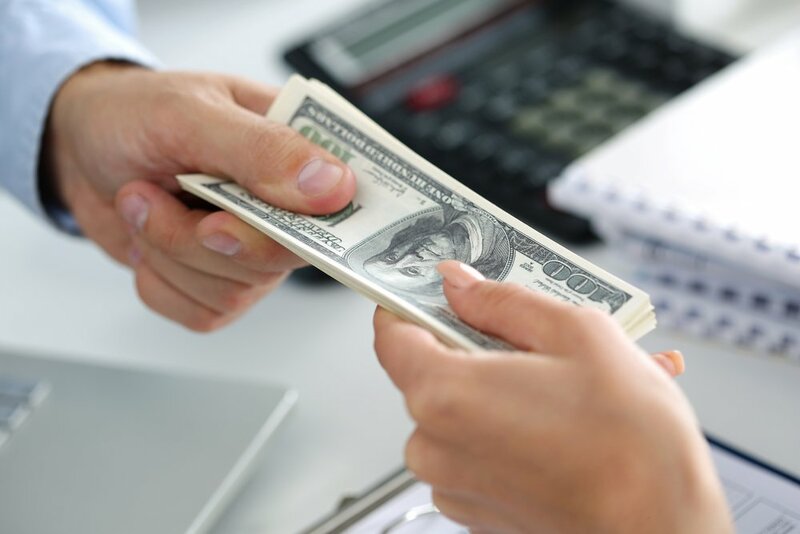 Things to Check Before Taking Home Loan You need to make a comparison at the time of taking the home loans as it is literally important to consider each and every aspect of taking any step. Some of the major key points that need to compare are processing fees, interest rates, loan to value ratio and turnaround time. Try to focus on entire package instead of any individual. This will particularly help you to take the best home loans in India. 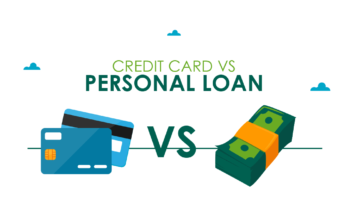 Why Are Personal Loans Better than Credit Card Loans? 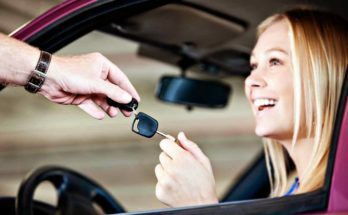 What is the Key to a Great Auto Loan?